Maintain a consistent, accurate online presence to enhance local search rank. Send your business’ information to the four major data providers, who will distribute it to 300+ sites, including Google, Yahoo!, Bing, and hundreds of other search engines and online directories. The Visibility score shows you the accuracy of your data in business listings across online directories, review sites, and social networks. Inconsistent listings can lead to poor placement in search engine results. A good listing score means your customers can find you online. A bad one means they’re probably going to your competition instead! 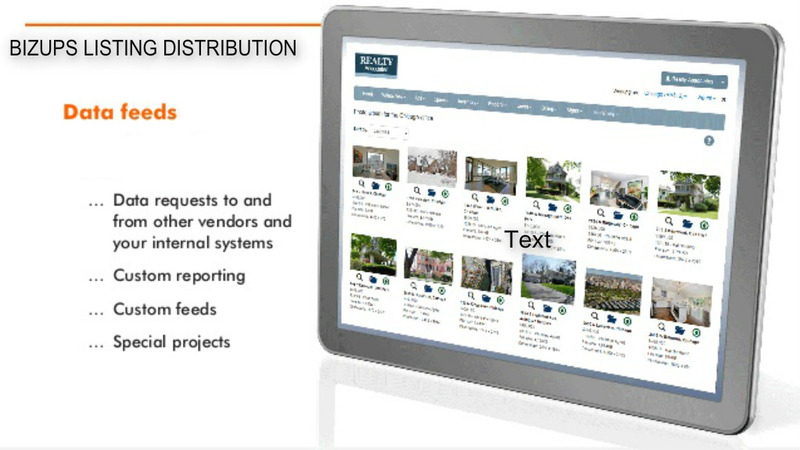 Be sure your information is present & accurate across all the major listing services. There’s no doubt your online reputation and social presence are important, but finding the time to manage it effectively can be difficult. Our Digital Agency is here to help. 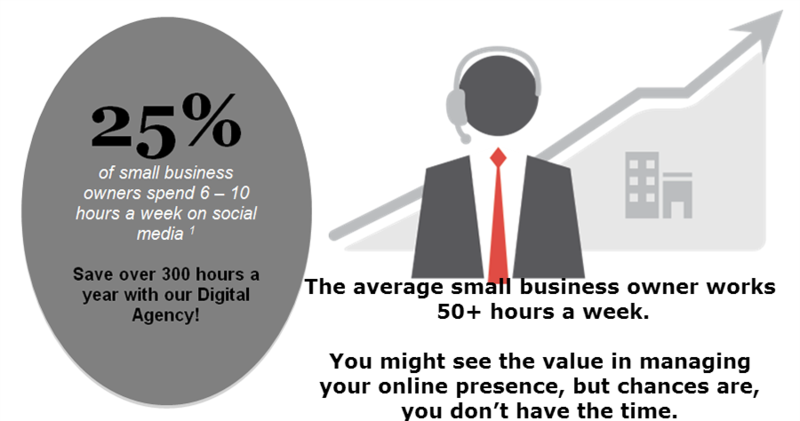 Expert analysts collaborate with you to make sure your business is getting the most out of its online presence. Your analyst will find and correct listings, respond to reviews and post regularly to all your social media channels so you can focus on what’s most important – running your business. BIZUPS partners with all four major listing data providers: Factual, Acxiom, Infogroup and Neustar (Localeze). BIZUPS will send your business’ information to the four major data providers, who will distribute it to 300+ sites, including Google, Yahoo!, Bing, and hundreds of other search engines and online directories. Together, these providers are trusted by 300+ listing directories, from prominent networks such as Urbanspoon to major auto manufacturers. Consistent online listings are crucial to search engine rank. With the click of a button, you can guarantee your data will be accurate across all of their key sources. 1. 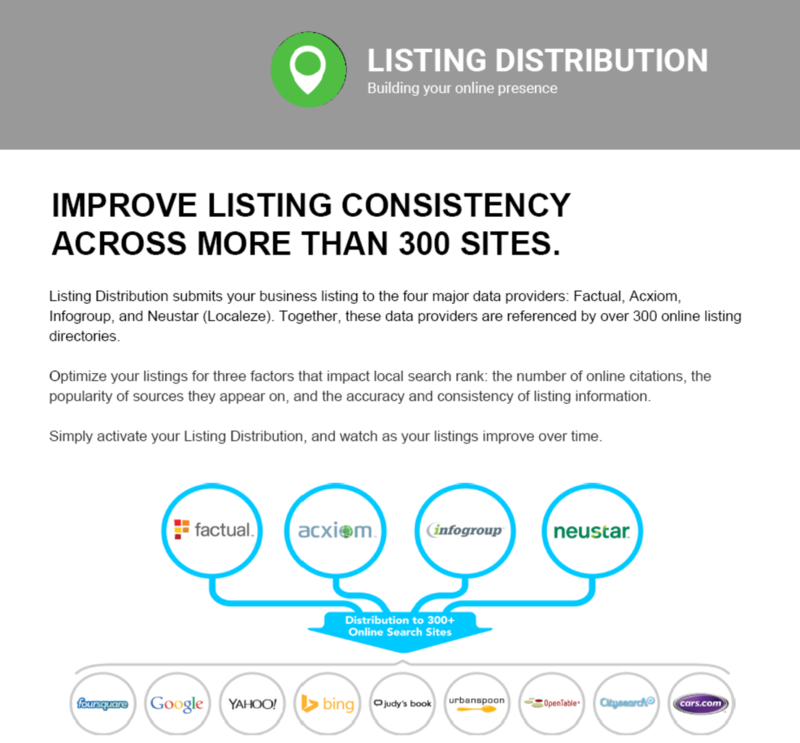 See in detail how and when listings change. 2. Stay top of mind with progress reports that prove the work’s being done. 1. 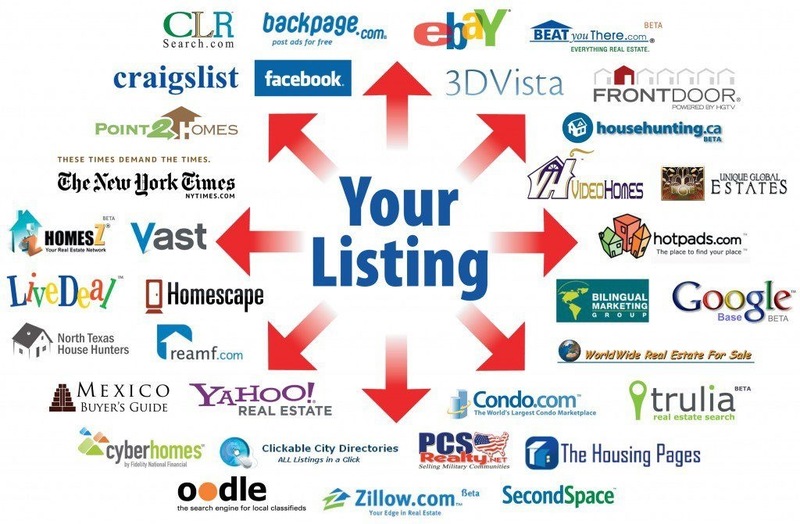 Create and correct online listings. Proper listings across review sites, online directories and social networks will improve your local search rank, making you more visible to potential customers. 2. Post content and engage with fans. Keep your fans engaged – and make new ones – with regular social posting and quick responses to customer inquiries on all your social networks. 3. Respond to customer reviews. Your digital agent will monitor top review sites and respond to customers based on your business strategy and feedback. 4. Keep you up-to-date with monthly reports. Every action your digital agent takes on your behalf will be outlined in comprehensive reports, so you can watch their progress first-hand and make sure the work is being completed to your standards. 1. Eliminate the stress of daily social media work. 2. Focus on your business instead of spending valuable time sifting through review sites, directories and social networks. 3. Watch as your local search ranking improves. 4. Keep customers happy with timely responses and interesting, relevant content. 5. See how your business’s online presence is improving through comprehensive monthly reports .